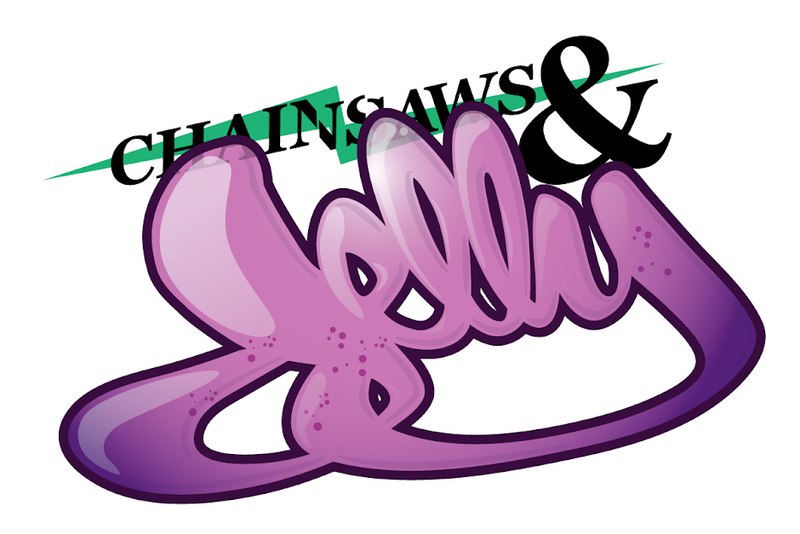 Chainsaws and Jelly: HAPPY HOLIDAYS! MERRY CHRISTMAS! OR HAPPY MONDAY! HAPPY HOLIDAYS! MERRY CHRISTMAS! OR HAPPY MONDAY! Whatever you celebrate or not, here's TLC. Be well and be easy!